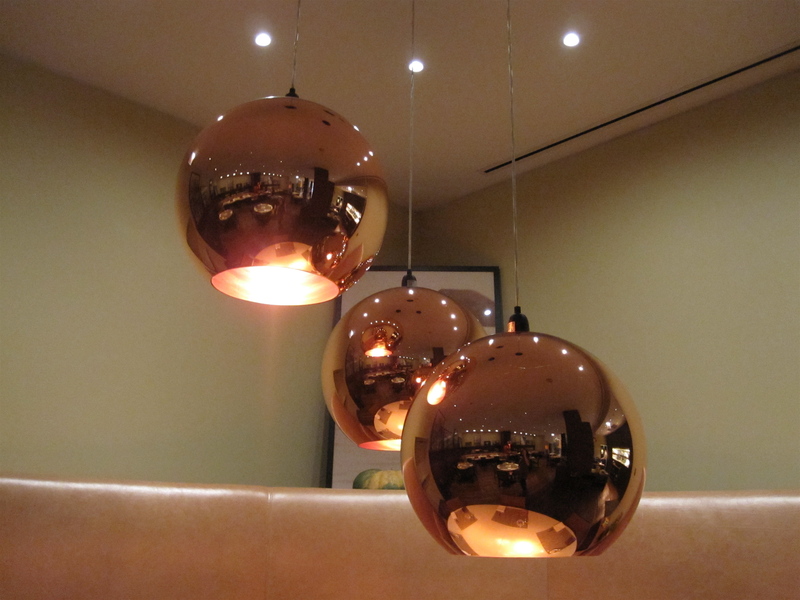 Mystery lights hanging in what Chicago restaurant? Guess correctly=guest blog. i really don’t think i’m right but it was bugging me that no one had guessed yet. nacional 27? the reflection in the lighting and the brightness makes me think I’m wrong though. Nope, place is much brighter, and further east. Worth a shot 🙂 Hmm, I’ll never guess this one. the only bright spot that’s further east that comes to mind is tru. Nope, not far from Tru, though. Yes! C-House in the Affinia Hotel is correct..that was a hard one, sorry.